The Italian Mafia has a stranglehold on the city, and it’s all about kick-backs to your bosses to keep them happy. Here’s good news for anyone that pre-orders Mafia III: Simply for guaranteeing your trip to New Bordeaux on October 7th with a pre-order, you get a kick-back of your own. We’re talking three exclusive cars and weapons – representing your three lieutenants in the game that will report to Lincoln Clay. They are available free at launch for pre-orders to help give you a jump on taking down the Marcano family. 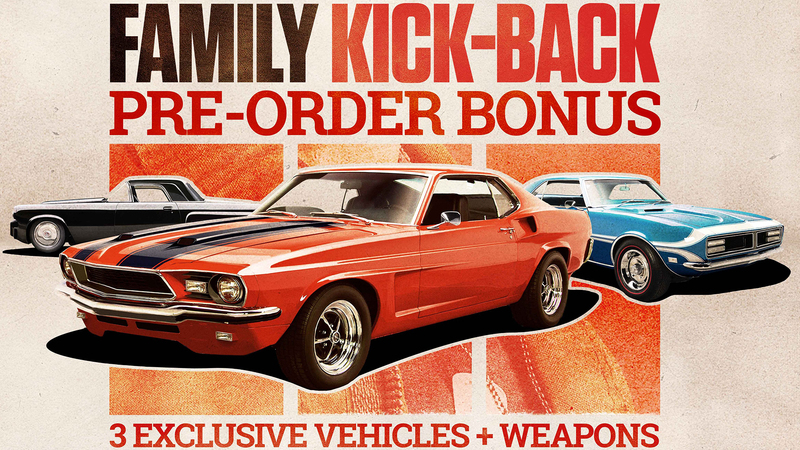 So, if you’re already planning to get Mafia III, take a closer look at this video to see what the Family Kick-Back Pre-Order Bonus has in store for you.